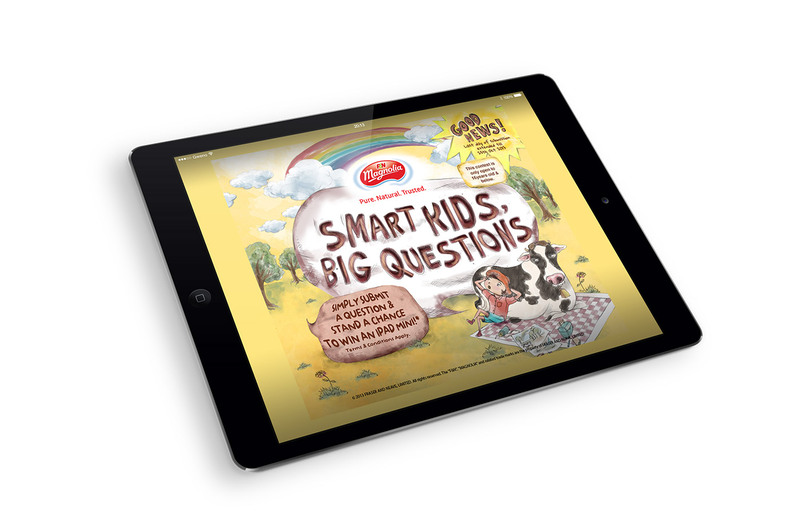 Magnolia approached Mashwire with a pre-developed launch campaign concept of Smart Kids, Big Questions, which emphasized on the functional benefit of the new product, DHA. 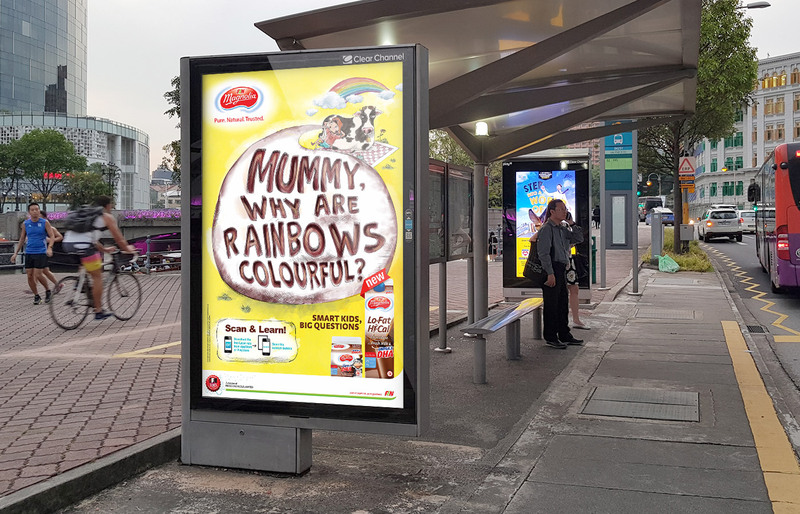 With the objective of delivering a unified and seamless consumer experience, Mashwire developed the campaign around the emotional benefits that the brand can deliver, in addition to the focus on functional benefits. 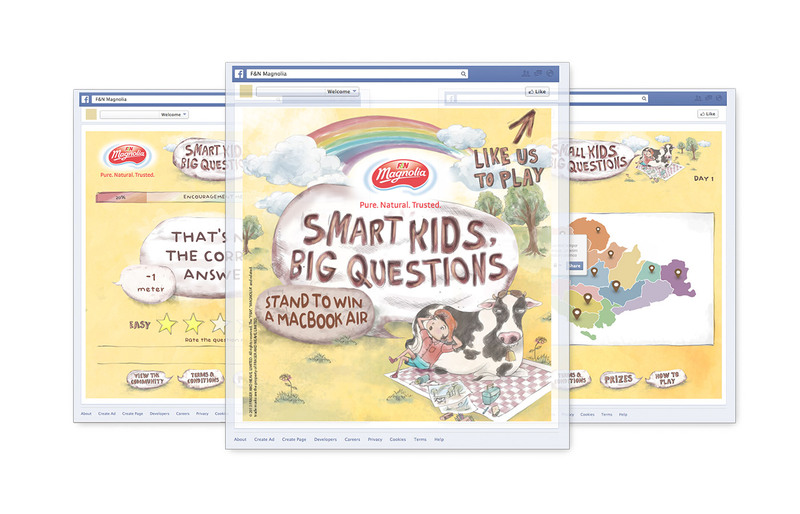 Magnolia approached Mashwire with a pre-developed launch campaign concept of Smart Kids, Big Questions, which emphasized on the functional benefit of the new product, DHA. With the objective of delivering a unified and seamless consumer experience, Mashwire developed the campaign around the emotional benefits that the brand can deliver, in addition to the focus on functional benefits. Through focus groups with children, teachers, childhood development expert panel and parents, we unearthed the insights that children love to ask questions but adults are indirectly discouraging their inquisitive minds. Based on the insights, we developed the main campaign idea where Magnolia enabled and provided a fun learning environment for both kids and parents. The campaign started with crowd sourcing of questions most often asked by kids. 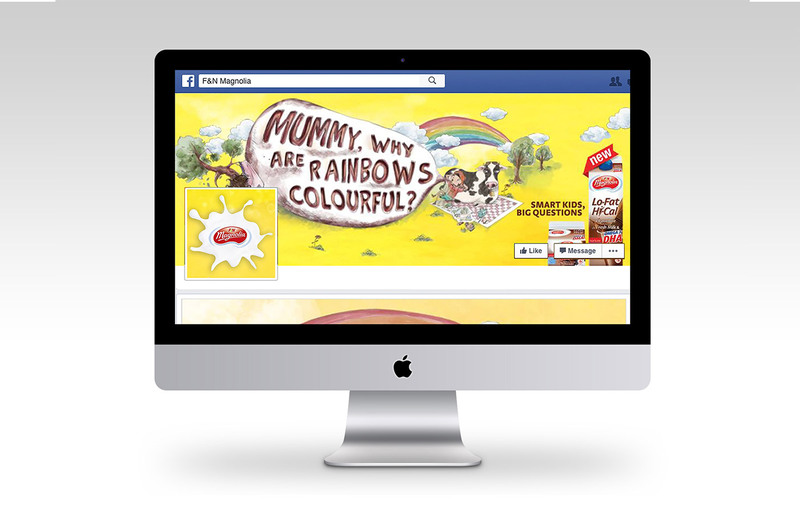 These questions are later used on print, outdoor, in-store and digital advertisements, and in a Facebook quiz. 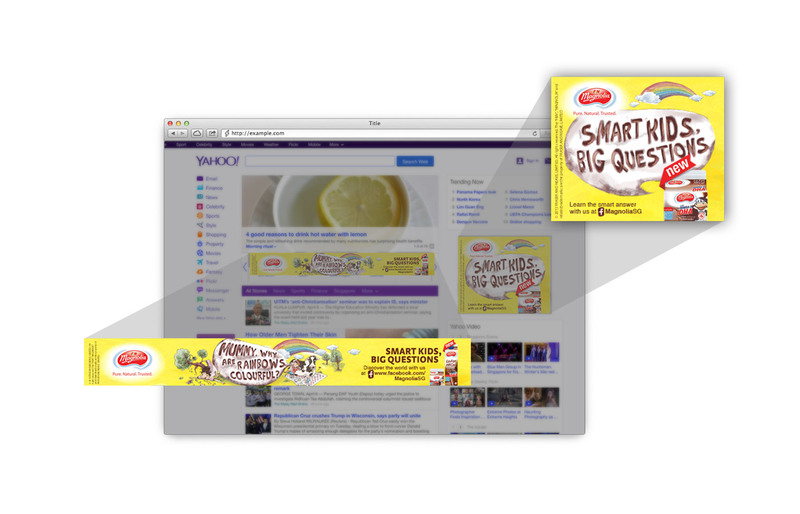 Augmented reality (AR) technology was deployed to provide the answers in the form of animation videos to the questions featured on the static advertisements. On the Facebook app, the questions were converted into a quiz, where kids and parents were engaged to team up to achieve the highest score within the shortest time. 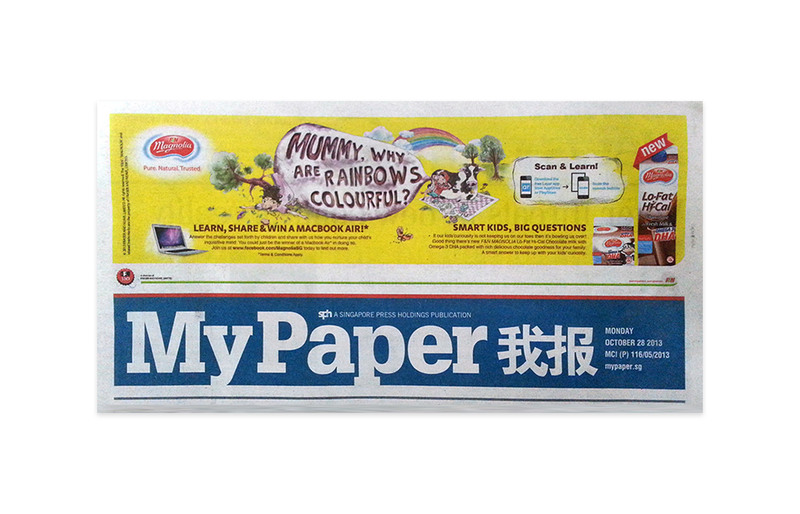 Through the campaign, Magnolia was able to re-emphasize its role as the nurturer for the future of the nation, providing a platform to encourage fun learning for both kids and parents. 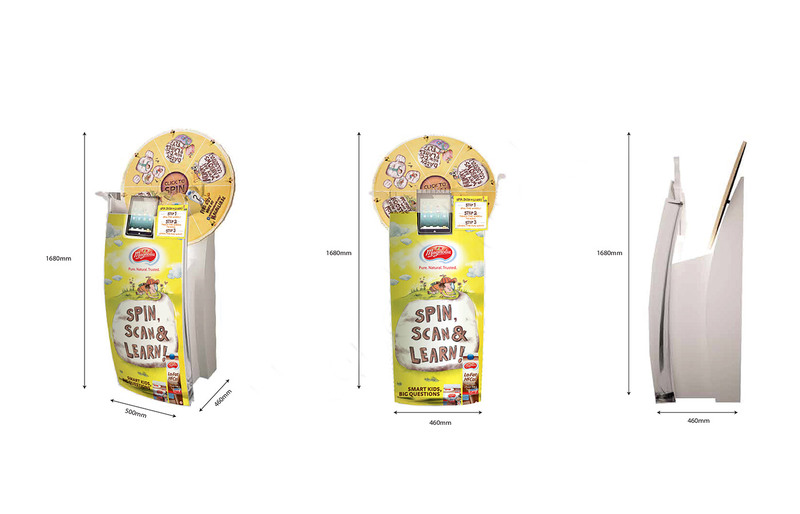 The 360 campaign has garnered high impressions and high engagement rate with audiences both online and offline, which was then converted to high trial rate of the newly launched product. The campaign was also recognized by the industry experts as the finalist of Best use of Technology in both Marketing Events Awards and PR Awards.